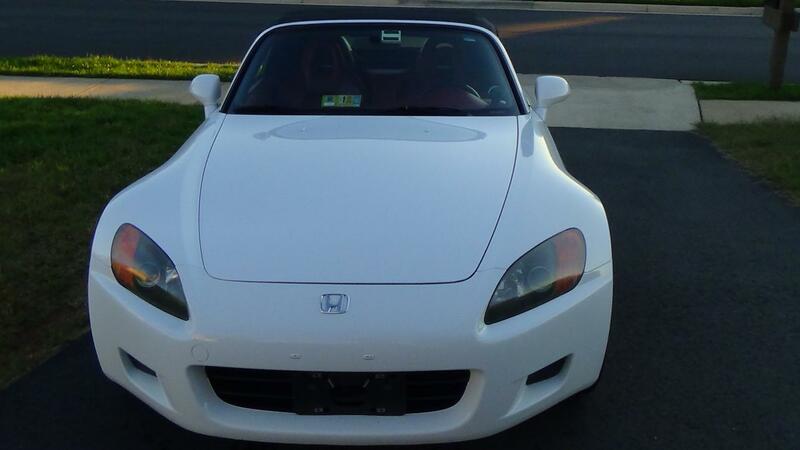 Description: Im selling my 2002 grand prix white Honda s2000 for 14,000 obo. I bought the car from the 1nd owner exactly ten years ago and have never had any issues. That time the car had 40,000 miles. The 1nd owner was a woman that took really good care of the car. It currently has 125,000 miles on it. 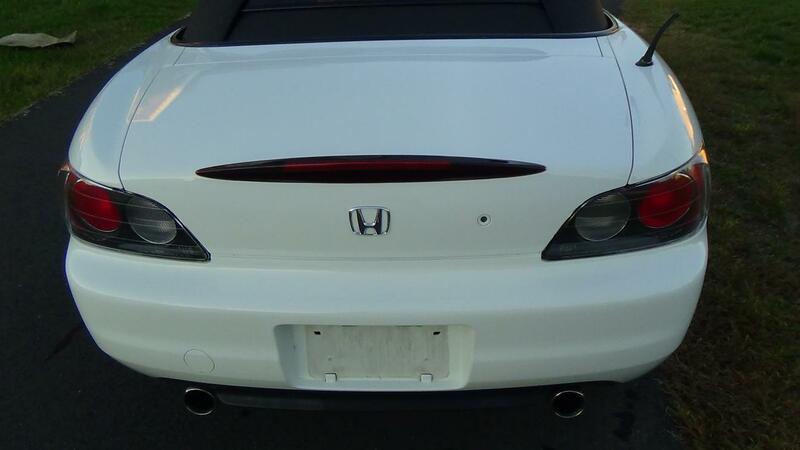 2002 was the only year Honda went with the full red interior and the Grand Prix White combo. Only 300 were made in usa. So this car is somewhat more rare as most buyers really look for this combo. It took me three year to found this car. I'm a second owner. 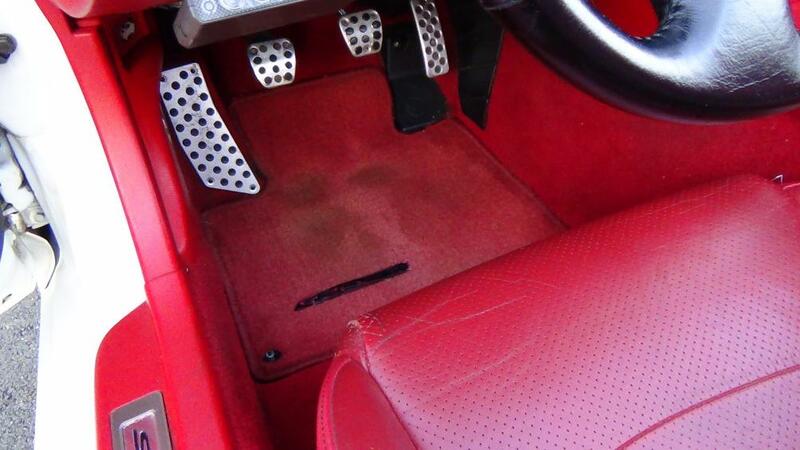 The car is very solid and always well maintained. Since the day i own this car, I never had any accident with car. The car is always keep in the garage, Ill always park far away from other cars when im out. The convertible top is in excellent condation, cus I always have the hardtop on( Hardtop already sold). 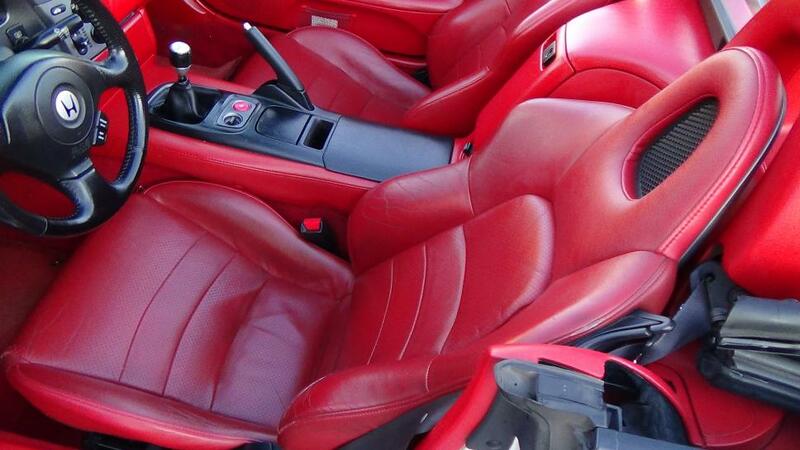 The interior is still in great condation, Oil change every 3,000 mile with mobile one oil. Got some aftermarket goodies, vortech supercharger,alarm. If u want to see more pictures just let me know. *Still have the orginal honda booket and oem remote and key*Just recent done brake flush,diff sevice,trans drain refill,adjust ebrake,cooling flush,fuel induction,valve adjustment. If u got any question please let me know. How much boost are you running with the super charger and how much power did it make? who tuned it and what software are you running ? Im pushing stock 5 psi with vortech supercharger. It came with a black box that already tune.